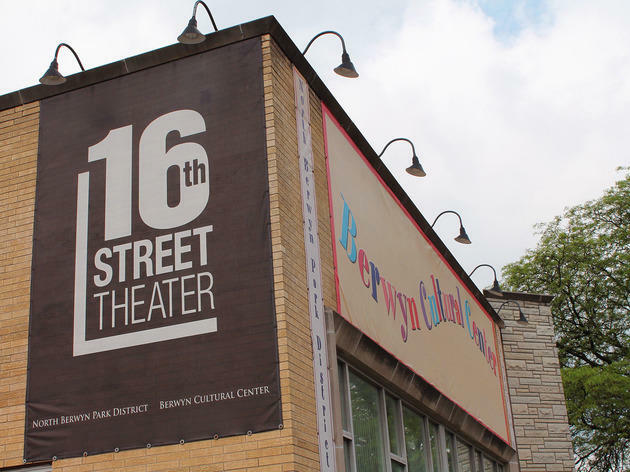 Berwyn's 16th Street Theater announced a three-play season for 2015, to consist entirely of new works by female playwrights. 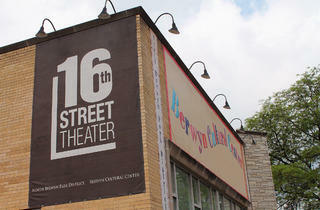 All three plays deal in some way with parent-child relationships. In Stephanie Alison Walker's The Art of Disappearing (January 22–February 28), a daughter reunites with her estranged mother only to find her parents' house feels like unfamiliar territory; 16th Street artistic director Ann Filmer directs. Graveyard of Empires (March 26–May 2), by Elaine Romero, looks at recent military actions and the practice of unmanned strikes through a father-son lens; it's helmed by Kevin Christopher Fox. Filmer will also stage Aline Lathrop's Merchild (September 10–October 18), about a young boy who dreams of becoming a mermaid and marrying a fairy-tale prince, and his parents' efforts to support their transgender child.